__Nepal Life Insurance Co. Ltd.
__Himalayan Clearing Corporation Pvt. Ltd.
Kirat Yakthung Chumlung (KYC) is non-partisan and non-profit making Limbu indigenous peoples' organization established in 1989. KYC is a common and representative organization of Limbu indigenous peoples of Nepal. It was duly registered with the government in 1990 and affiliated with the Social Welfare Council in 1994. 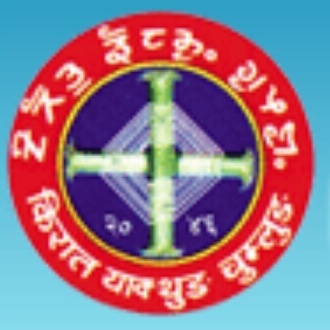 Since its inception, it is dedicated to the promotion and preservation of Limbu language and culture; the upliftment of socio-economic and educational condition of Limbus; the consolidation communal harmony among various communities; and the protection and promotion of human rights and indigenous peoples rights. 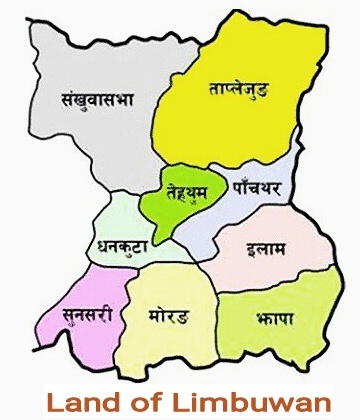 KYC’s activities are mainly concentrated in nine districts of Eastern part of Nepal historically known and currently proclaimed as autonomous territory ‘Limbuwan’ and in Kathmandu, Lalitpur and Bhaktapur districts. Besides working for Limbu community, KYC has been coordinating even with other indigenous peoples’ organizations of Nepal to protect and promote Indigenous peoples' rights since its establishment. It is one of the founder organizations of Nepal's indigenous peoples' national network, Nepal Federation of Indigenous Nationalities (NEFIN) established in 1990. It has been actively participating in the work of NEFIN for ensuring the rights of indigenous peoples in Nepal. 1. To undertake various activities for uplift of Limbus, their language including Kirat-Sirijonga script, literature, religion and culture. 2. To conduct research on subjects related to Limbus and promote awareness among them. 3. To organize various activities of economic development in Limbuwan to improve the living standard of local people. 4. 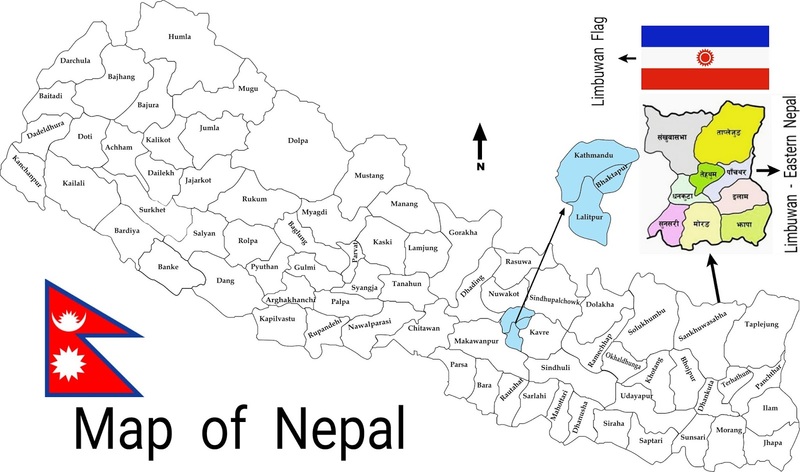 To make the Limbus, as well as other ethnic groups of Limbuwan, aware of the constitution of Nepal, their constitutional rights and the prevalent laws of Nepal. 5. To conduct effective programs to curb the destruction of the environments and ecosystem. 6. To undertake activities for the achievement of Limbuwan autonomy under the federal system to ensure country's national integrity and sovereignty as well as sustainable development by promoting communal harmony among different ethnic groups and communities. 7. To conduct awareness programs against drug abuse and provide treatment and rehabilitation facilities for drug addicts. 8. To plan and carry out appropriate programs in order to wipe out superstition and ignorance of people about health problems in rural areas. Also, to encourage them to make best use of available and possible means and measures in the field of (for) the primary health care. 9. To increase mass awareness among the people to stay away from AIDS and other fatal diseases. Also, to make them aware of safety measures and precautions against such diseases. Advocacy and lobbying are for ensuring indigenous peoples rights in Nepal and empowering Limbus to make them able to enjoy the rights for their well being. a. Formal Education Providing technical support to the government of Nepal Curriculum Development Centre, Sanothimi for the curriculum development and Limbu language textbooks 'Anipan' (Our Language in English) and teaching Anipan in 9 districts of Limbuwan from class 1 to 5.
b. Non-Formal Education (NFE) Production of Limbu language text-books for NFE. Two textbooks called 'Tarang' part I and part II and 'Chotlung' part I and part II have been produced. NFE classes are conducted in various places of Limbuwan. 4. Saving and Credit Program Groups of women will be formed. The members of the group save certain amount of money regularly, which is given to the member as credit for income generation. These groups also organize discussion programs to become aware on different relevant issues. There are 19 women's groups in 8 districts formed till date. 5. Establishment of 'ChumlungHim’(Community Hall): Construction of Chumlung Him (community hall) in districts and village level.Chumlung Him provides facilities for library, offices to KYC and training and Conference hall. Prize and appreciation letter to SLC passed students and felicitation and honor-giving program to outstanding contributors to the preservation and promotion Limbu language and culture and for the development socio-economic condition of Limbus. 1. Development of Library: Collection of various books, magazines, research papers, and documents related to indigenous peoples, human rights, social and economic development, etc.Provides reading facility. 2. Services: Provides various services to the community such as health camp, ambulance, sub-bahan (dead body delivery service), blood donation, call for mourning procession, fund raising for medical treatment to needy Limbus, victims of flood, landslide and earthquake, etc. 3. Youth Co-operation Program Establishing co-operation between youths of different communities and countries. 1. Tanchhoppa: Tanchhoppa newspaper is published in Limbu and Nepali languages. It covers news, views (articles), literary materials, research summary, interviews, introduction of Kirat-Sirijong script, etc. The purpose of this publication is to empower Limbu people to read and write in Kirat-Sirijonga script, to deliver the activities of Kirat Yakthung Chumlung and other indigenous peoples/nationalities. 2. Chumlung Bulletin: Chumlung bulletin is published in English language. This bulletin focuses on the various issues of indigenous peoples/nationalities of Nepal and activities of Kirat Yakthung Chumlung. The target group of this bulletin is GOs, NGOs, INGOs, and foreigners. 3. Hukwa: Hukwa is a magazine published in Limbu language by KYC Sunsari District Committee. 4. Sumhatlung: Sumhatlung is a literary magazine published in Limbu language by KYC Panthar District Committee. 5. Annual Report Annual report of KYC contains annual progress, financial statement, membership list, message from president, working papers, articles, etc. 6. Chumlung Calendar: Calendar is published in every New Year of Nepali calendar. Calendar contains Nepali date, English date and Yale Tangbe (Limbu date). Every year, KYC District Committees publish calendar on rotational basis. 7. Pocket Calendar: It is a small sized calendar. 8. Pamphlets and flayers: Pamphlets and flayers on various subjects/issues are published frequently. They are usually published in Limbu and Nepali languages. The Central Executive Committee, District Executive Committees and Village/Municipality Executive Committees form their respective Advisory Boards by nominating Limbu individuals. Kirat Yakthung Chumlung has five kinds of members. 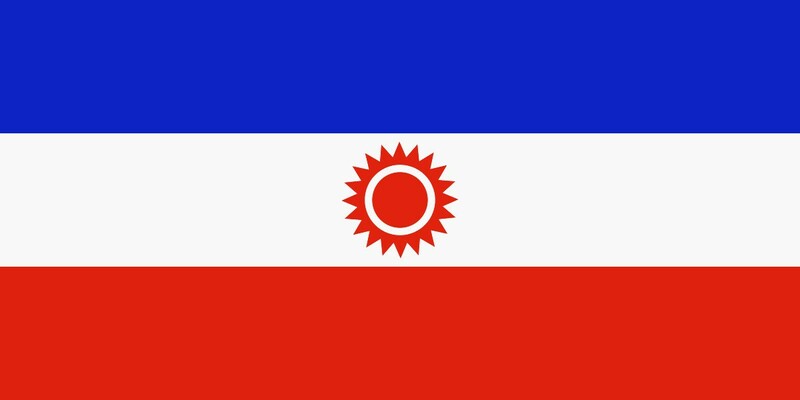 A person from the Limbu indigenous peoples who complies with the provisions of the statute of Kirat Yakthung Chumlung can receive all memberships mentioned above except honorary. The honorary membership is given to non-Limbu, who has made outstanding contributions in promoting the Limbu language, culture, script, and religion, irrespective of their country of origin. Kirat Yakthung Chumlung’s statute has a provision to establish some bodies with specific objectives in certain fields and implement the activities related to them effectively under the central and district executive committees to achieve the overall objectives of the organization.